• Welcome to edition #348 of The Purge and welcome to ‘Natural’, the brand new single from US supergroup Imagine Dragons. The new standalone track is the anthem for this year’s college football season on ESPN in the US and the band is set to premiere it live on Jimmy Kimmel’s show tomorrow night US time. 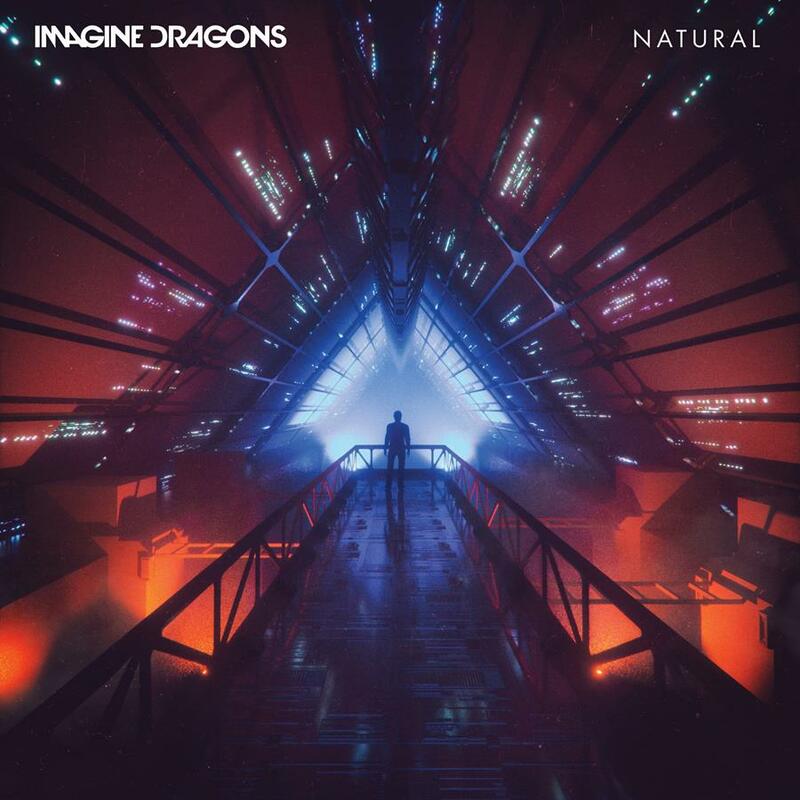 “‘Natural’ is about finding yourself and being willing and able to stand up to whatever adversity comes your way,” explains vocalist Dan Reynolds. The single is out now. • Not a massive amount of new music making its way to media this week as the industry heads to Byron Bay for Splendour, but there’s still tracks from Ariana Grande (‘God Is A Woman’), Thelma Plum (‘Clumsy Love’), Calum Scott (‘What I Miss Most’) and the Benny Blanco/Halsey/Khalid single ‘Eastside’. We’ll be over on our FACEBOOK page tomorrow afternoon giving you a full wrap of the newbies making their way to media this week. • The boys from Alt-J have confirmed a reworked version of their album ‘Relaxer’. This time around, they’ve turned to some of their music industry friends, contacts and fans, who’ve each given tracks from the original LP a fresh lease on life. ‘Reduxer’ features work by the likes of Little Simz, Pusha T, Twin Shadow and our very own Tuka. Look for ‘Reduxer’ landing at your favourite retailer from Friday September 28.